The Tavern on the Bay provides quality dining to the backdrop of a mesmerising 270° panoramic view taking in the Angelsey coastline and beyond to the Great Orme. 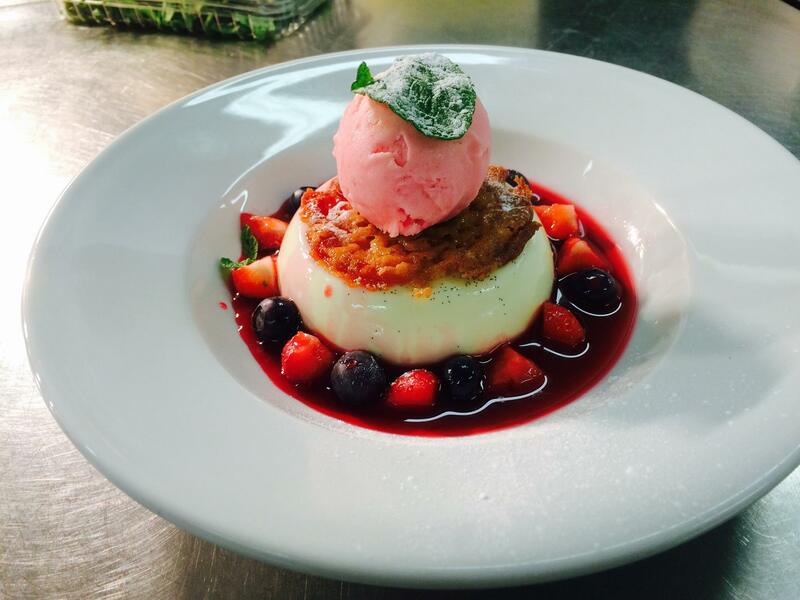 Our Head Chef makes a point – and takes pride – in using locally sourced ingredients and produce to provide a seasonal menu, with delicious and imaginative takes on well-loved dishes that use the very best ingredients Wales has to offer. The Tavern is a popular destination for functions, including weddings, birthdays, engagement parties, anniversaries and christenings. 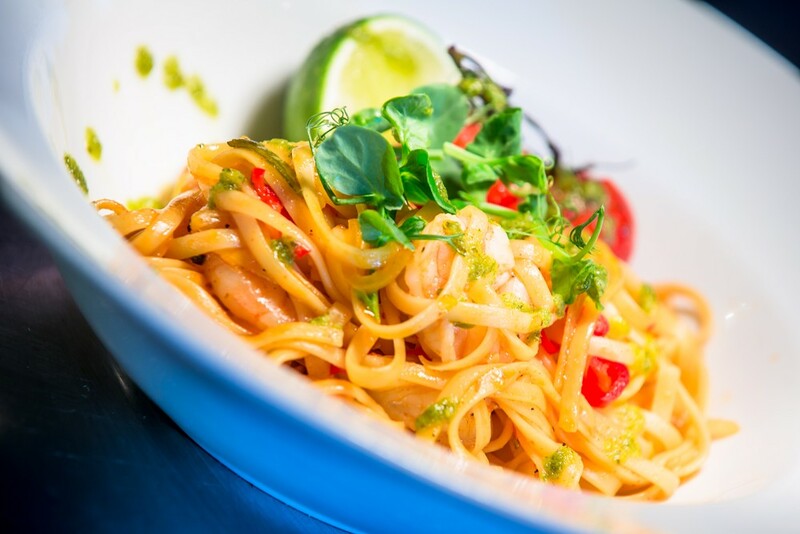 We can cater for events up to 70 people and also offer a private function room and lounge bar, and can cater for business functions. Our team will be happy to discuss your requirements and create you a personalised package. 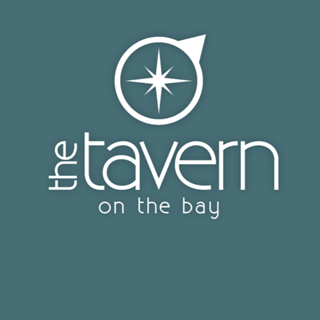 The Tavern on the Bay also offers regular entertainment, including a resident pianist - The Piano on the Bay. Sit back and relax in good company while we share with you our passion for food and service. Very welcoming and great service. Tables a bit sticky and food a bit over priced £10.95 for a steak sandwich without sides was a bit steep. Lovely food, good service and beautiful views. 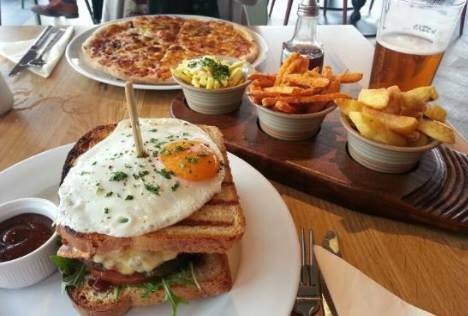 Very impressed with food had the burger but was bit messy to eat , just fell apart and wasnt much room on chopping board  . Lovely views and place. Felt the staff were attentive but not very friendly. Food was great but service was slow towards the end of our meal. Lovely views of the sea which is a bonus. Asked for window seat when booking but on arrival waitress said non available however during our stay nobody sat at the available window seats? Food is exceptional and if you manage to be there when the sun is shinning it’s all win win. Great family venue and service is quick and professional. Well done. Thank you for being so great with the kids they really enjoyed the meal and friendly service. A lovely lunch in a fabulous setting, Diolch! So good I have already booked again. Thoroughly enjoyed our visit. I have been before  but my 3 friends hadn't and were very impressed. I asked for a table by the window and we were put in the corner with views all around - perfect! Lovely food and beautiful views. We would definitely come back and try and the regular menu, as when we visited it was the Sunday menu, still lovely though. We were celebrating my husbands 60th birthday, had a lovely meal and the service is excellent, many thanks to all the staff. Location is fantastic. In Sunday the food and service was excellent. Luckily the day before I checked what table we had been allocated and I’m glad I did, my daughter had autism and I asked for a table tucked away and not too crowded, the table we had been given was right in the service path. The lady I spoke to sorted this for us and my daughter was relaxed during our visit. Our favorite place. We visit on special occasions especially, such as our anniversary. Wonderful place, fantastic food. Love the crepe Suzette. Staff are polite and helpful. 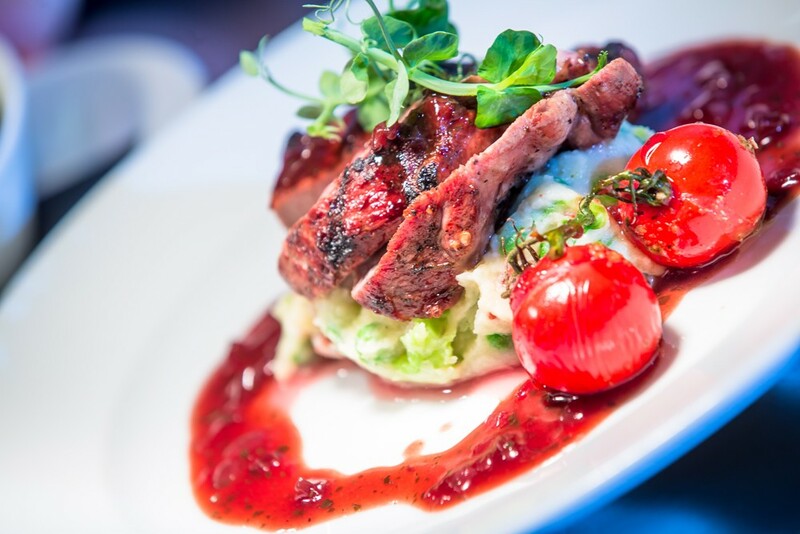 We are residents on the site and go for a meal when we are on sight, always have a great meal with fab service! Can’t fault it and would highly recommend! The only feedback I would give is it would be nice to have somewhere outside to sit with heaters, for dog walkers who come off the beach as dogs are not allowed in! Love Tavern on the Bay, we visit regularly and we have never been disappointed! We visited last night but unfortunately we were a table of 5 who were put by the piano - piano made a lovely but it was a little bit too close to our table as we couldn’t hear a word any of us were saying! Food was fantastic but note to self, request a quiet table next time!!! We had a wonderful meal here. I’d visited a few years ago on holiday and have always wanted to return. I wasn’t disappointed!